It was D&D for the clinic at Amara Hotel. Took a small group photo before the event. I only have photo of that few of us. Hopefully will see the rest of the photos soon. 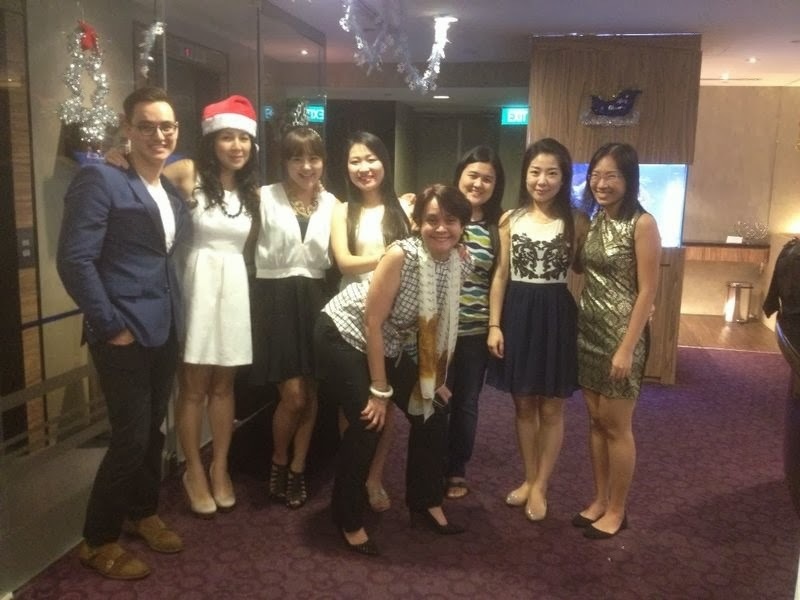 Attended the NARS Exclusive Xmas Party at Tangs Orchard, hosted by The Make-up Blogette. 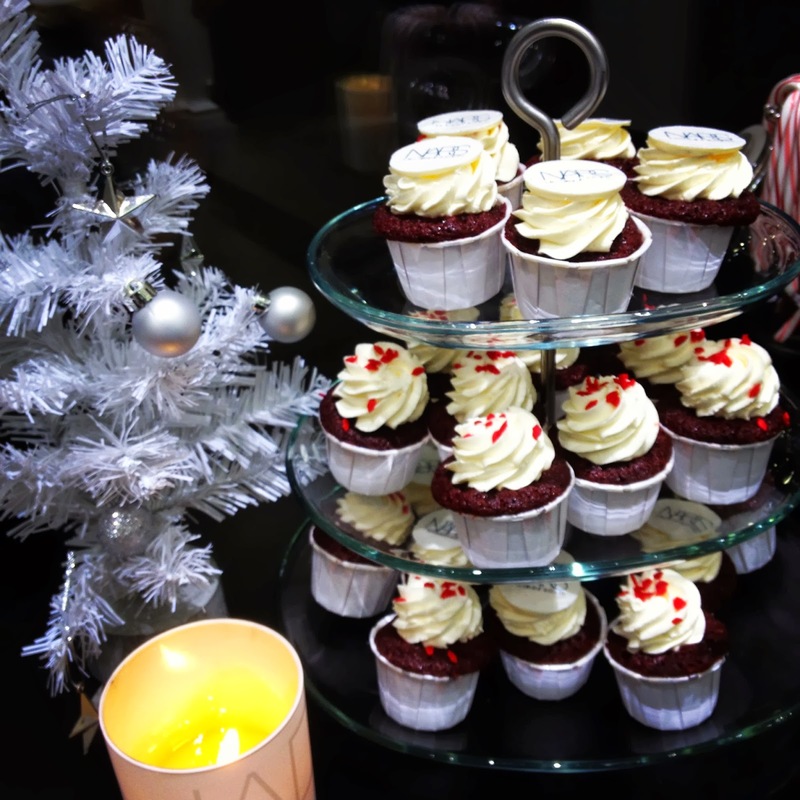 There were pretty cupcakes, candy canes, canapes and champagne. 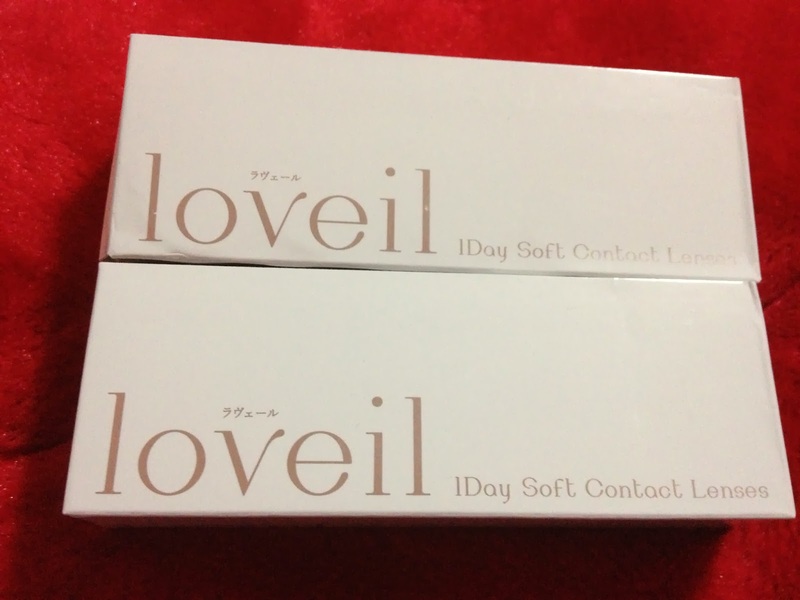 Here's what I bought from the event. 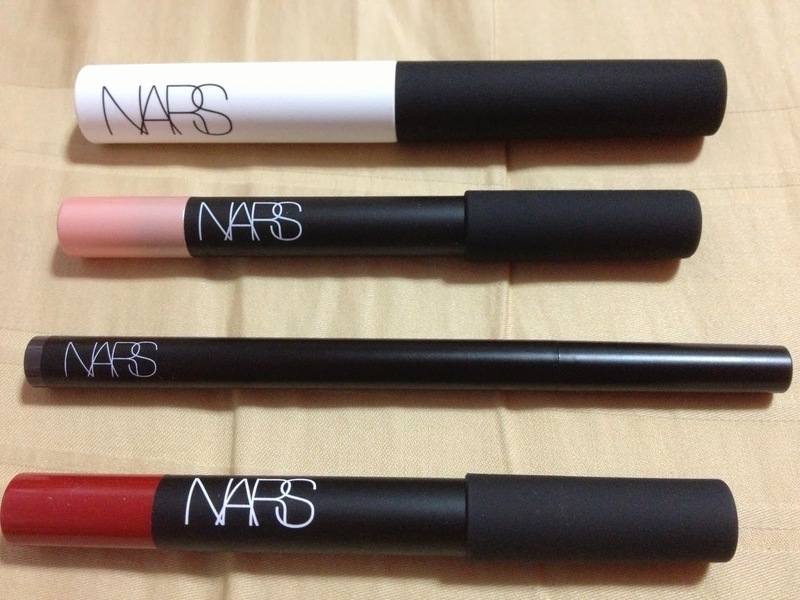 From the top, Smudge Proof Eyeshadow Base, Soft Touch Shadow Pencil in Goddess, Eyeliner Stylo in Koala and Velvet Matte Lip Pencil in Cruella. 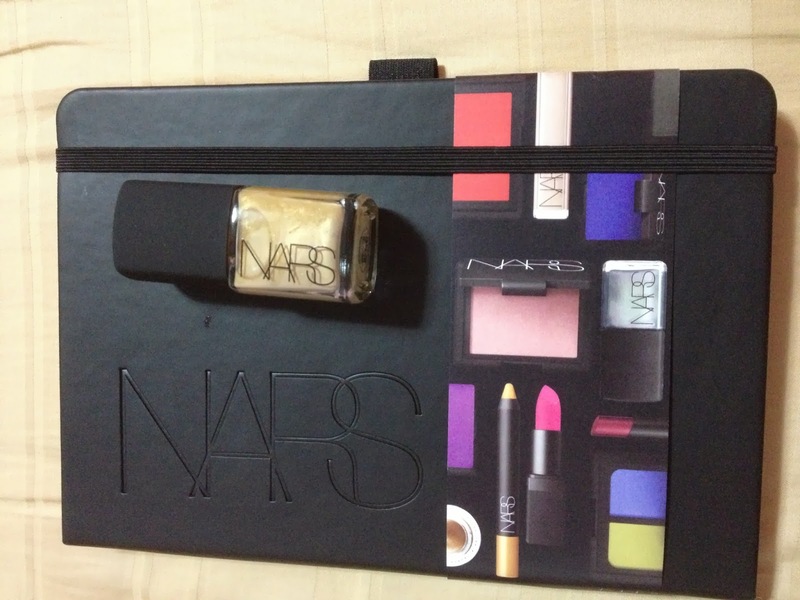 And so for purchase of $120 and above, I got the NARS notebook and picked the nail polish Versailles for free. I hope I have the time to put on the nail polish before Christmas. 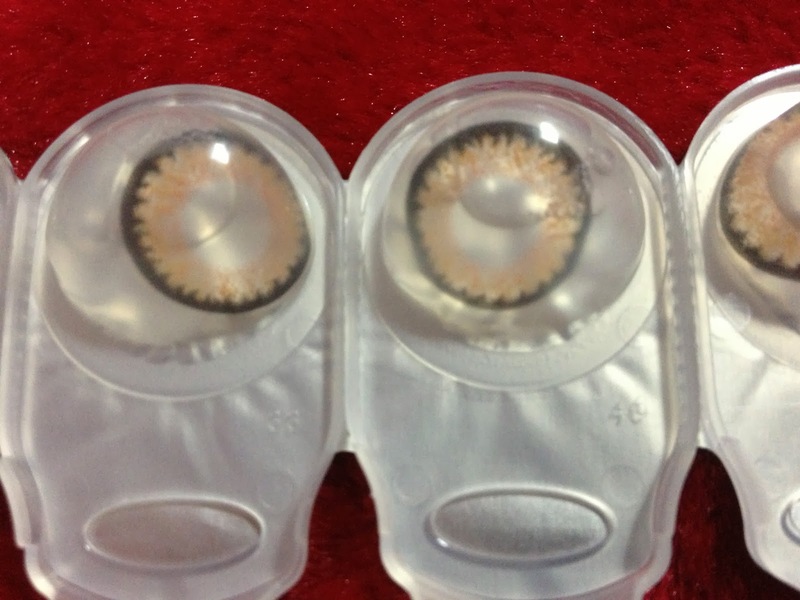 And also, I have received the Loveil contact lenses bought from Taobao. I picked Silky Beige which is more obvious. Cost me quite a bit.